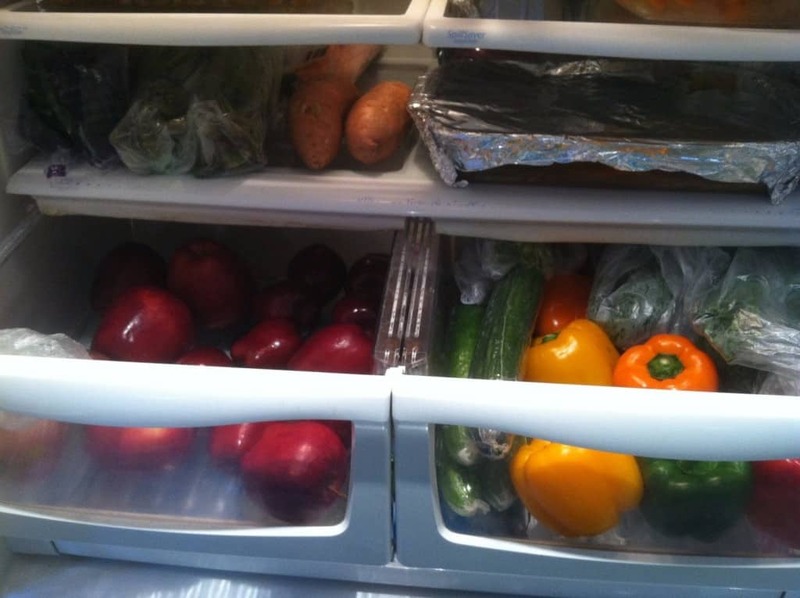 When was the last time you cleaned out your fridge? How about your freezer? You refrigerator could be clean, but if you have any open foods in there that have been there for more than five days, you may want to think about giving it a good cleaning. And your freezer is a whole other story. You probably pay less attention there, but most foods should only stay frozen for anywhere from 3 to 12 months, depending on the type of food. If you haven’t taken time to clean out your fridge or freezer, here are a few things that may motivate you. While some may shrug their shoulders at a little freezer burn, you’ll find that if you do thaw it out it just doesn’t taste the same. 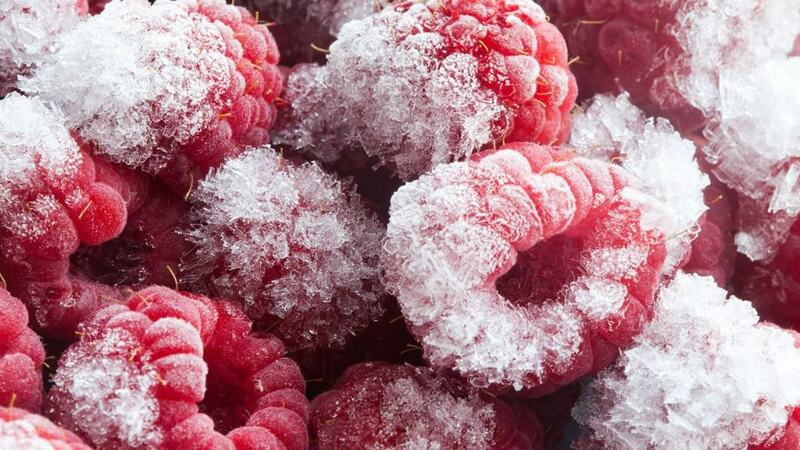 Generally, freezer burn gives food an “off” taste, especially noticeable in meats. Just toss it or compost it. The solution is to make sure things are airtight when you put them in the freezer. Mystery items in the freezer can be scary. Maybe you think it’s leftover spaghetti sauce and meat, so you mix it into some fresh to use it up only to realize it was super-hot chili. Interesting combination… If you don’t know what it is it may be wise to just toss it. 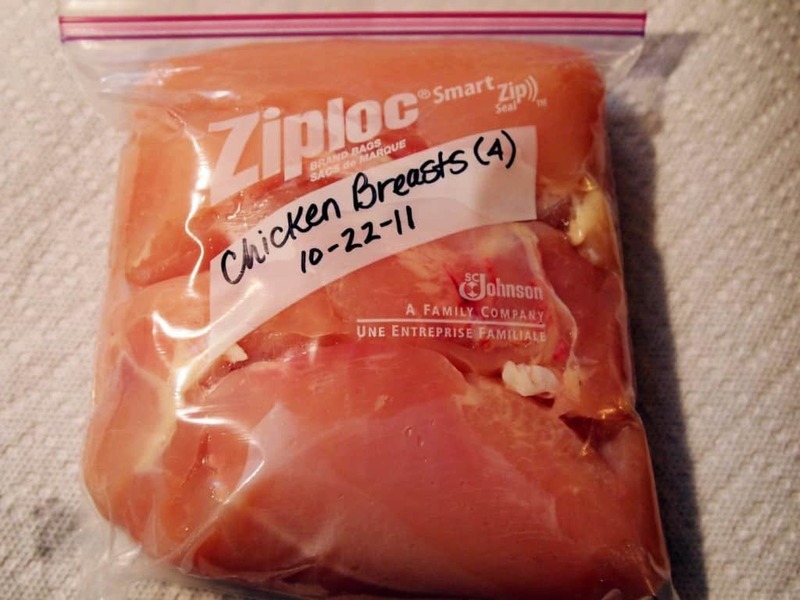 Next time make sure you write on the baggie or container what the contents are before freezing. Do you know how long that leftover steak has been in there? How about those berries? When in doubt, throw it out. You’ll probably see that saying at least one more time in this article. If you can’t remember what it is or when you froze it it’s a good bet it’s trash. Remember to write the date on it next time. You can find a list of recommended storage times by searching the FDA website. 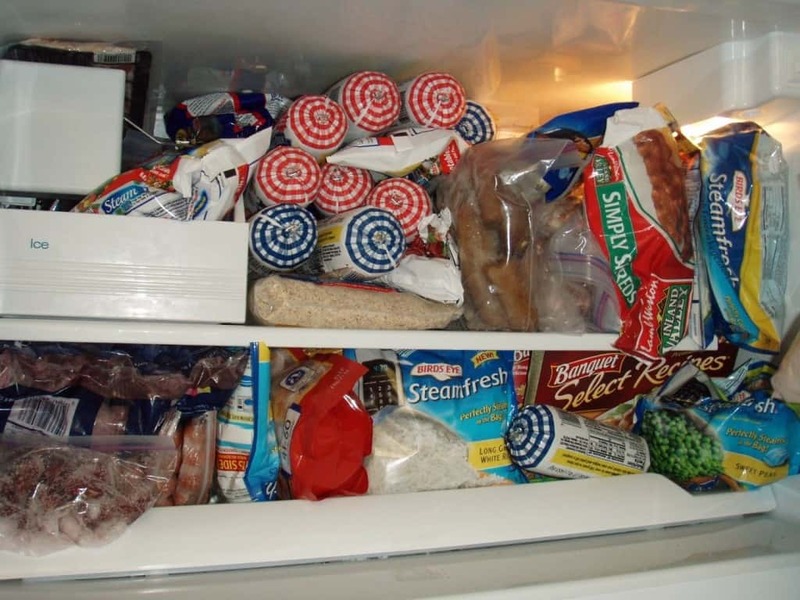 If you have your freezer crammed too full of food, there is a chance that it is not running properly, and if it isn’t running properly your food could be freezing too slowly and getting bacteria growing in it. 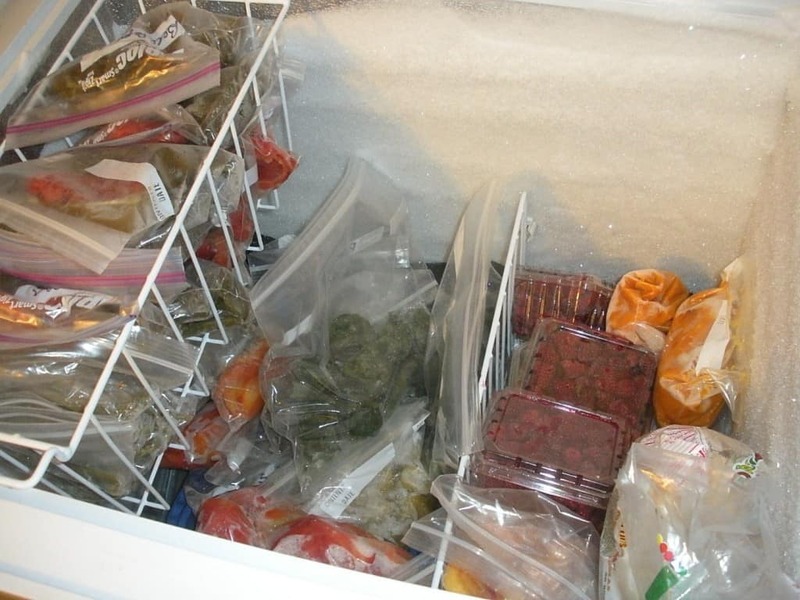 If your freezer is jammed full, it’s definitely time to clean it out. Take inventory of what you put back in it, toss the bad stuff, and thaw some of it out for dinner for the next two days! First lesson in using your most important kitchen appliance, always keep an open box of baking soda in your refrigerator and in your freezer. This help absorb odors and keeps them from seeping into your other foods. If something smells unpleasant in there, it’s definitely time to clean things out. It is a good idea to pull everything out of your refrigerator every once in a while and clean any spills up. If those spills happen to be from some leaking meat packaging, they are leaving nasty germs behind that can make you and your family sick. 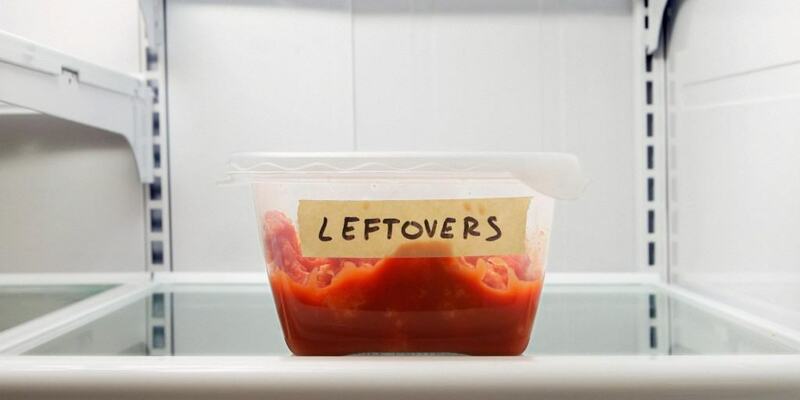 The recommended amount of time to keep your leftovers in the refrigerator is actually 3 to 4 days. So if they’ve been in there for 5 days or more, it’s time to toss them. You risk getting food poisoning if you eat them now. 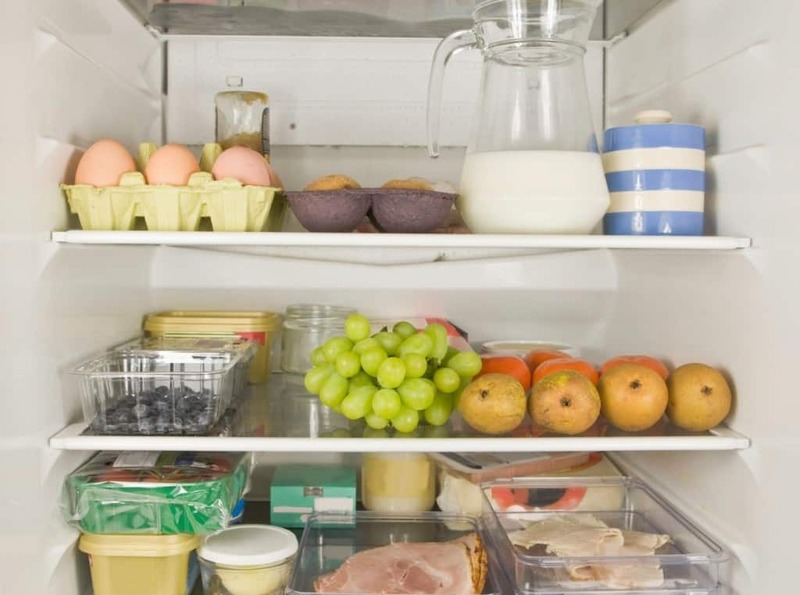 If there is anything in your fridge with mold on it, it’s time to get cleaning. That includes fruits and vegetables as well as leftovers. If it’s moldy, it has been in there for far too long and you’ve been neglecting your cleaning duties. 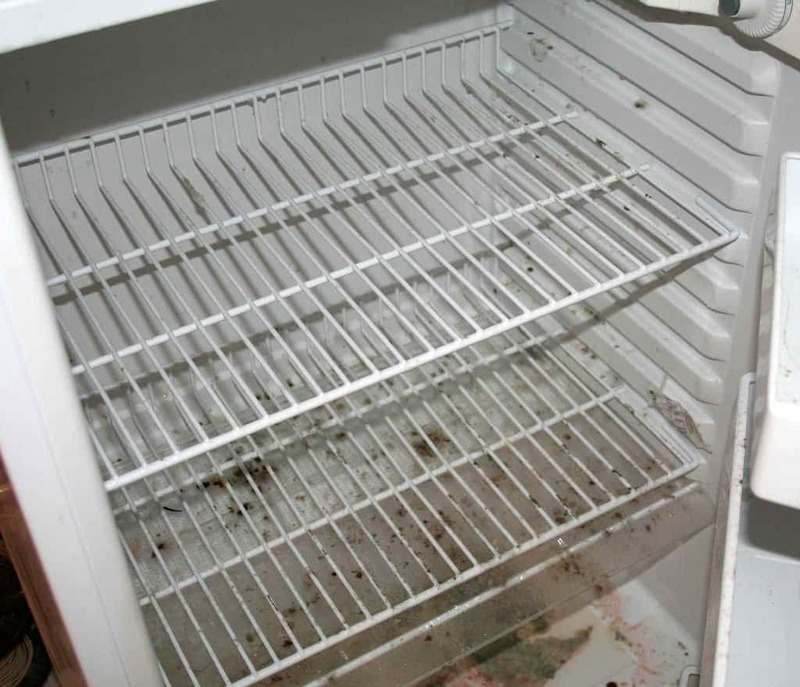 If your refrigerator shelving has mold growing on it (gross), it’s an obvious sign you haven’t cleaned it in a while. Get that cleaned up before it contaminates the packaging your other food is in. Do you really want mold covered fingers every time you grab something out of the fridge? Or have it on the tops of your soda or beer cans if you happen to put one in upside-down? 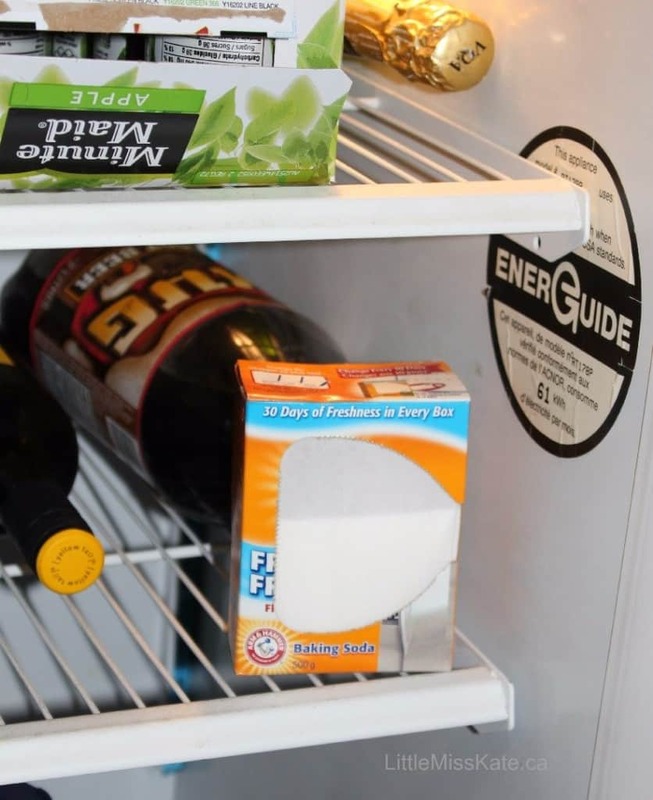 Why not save yourself all of the above troubles and just clean your refrigerator and freezer out once a month, or at least once every other month. 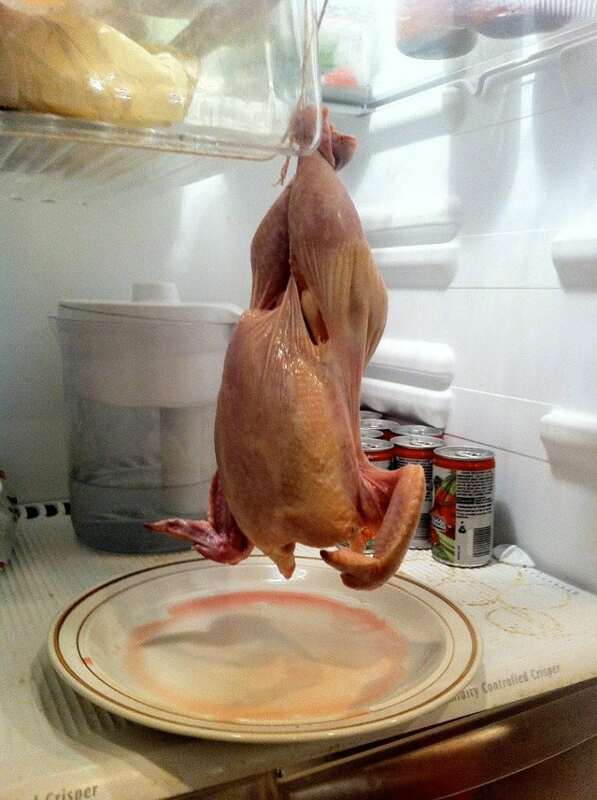 You’ll be thankful for taking the time out when you have no ruined foods that have to get thrown out. You’d be amazed at how much food people toss on a daily basis!